MUSEUMS | Ever wonder what went into the creation of the list of the Seven Wonders of the World? Find out at a free lecture tonight at the MAC. THEATER | The Spokane Civic's production of Dial M for Murder continues this weekend. SOUL | Felix Cavaliere's Rascals hit Worley, Idaho, for a show at Coeur d'Alene Casino, and the pioneer of so-called "blue-eyed soul" still sounds great. 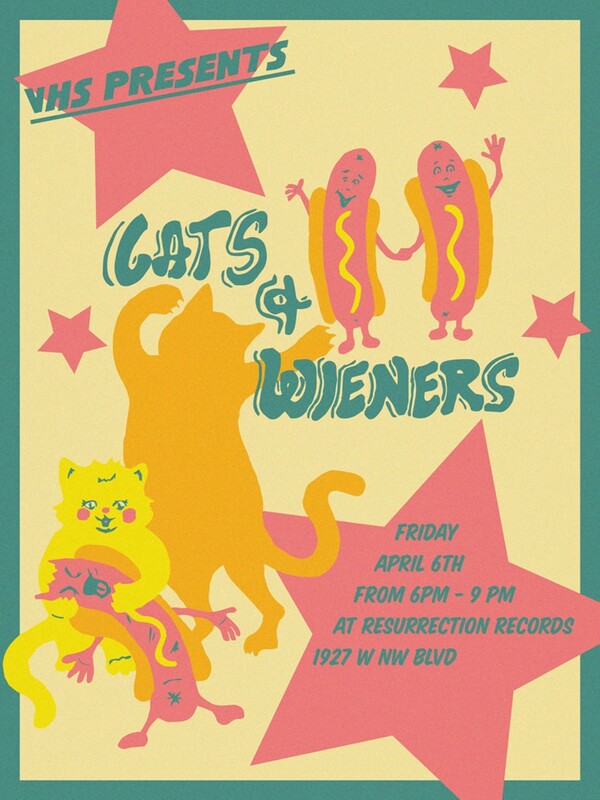 VISUAL ARTS | It's First Friday all over town, but you'll want to stop by Resurrection Records for sure for Cats & Wieners. 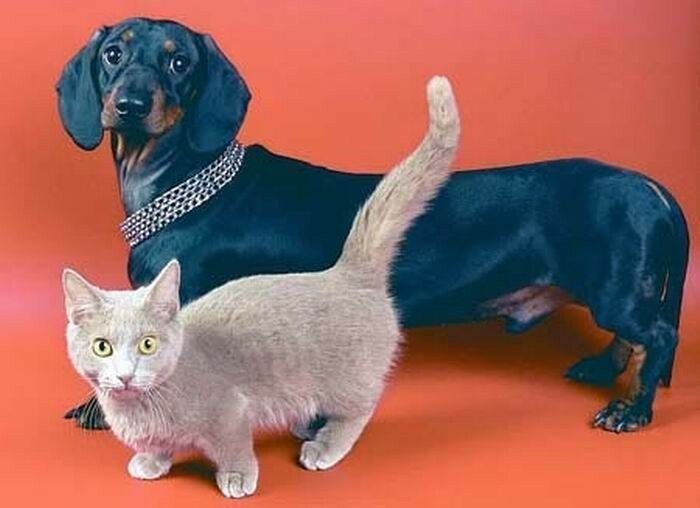 Yes, it's cat and wiener-inspired art. And the sales go for a good cause: the cancer funds of Susan Webber and Kelly Fay Vaughn. THEATER | It's part drama, part musical when Bust It Like A Mule goes down at the downtown library tonight. FESTIVAL | Classical guitar masters from all over come to town for the 27th annual Northwest Guitar Festival at Gonzaga this weekend. MARIJUANA | NORML Washington hosts a screening of camp classic Reefer Madness, as well as a panel discussion on law and propaganda surrounding marijuana, at the Fox.